Now you can get your I-on without brakes. After a successful, virtually problem-free, introduction of the ION in 2014/15, G3 is now offering a cornucopia of I-options. The LT 12 version is basically the same impressive platform as the original, just without brakes. Wide toe jaws with snow-clearance channels, bi-directional heel rotation, and release values that range up to 12 still apply to this version. As does the much-acclaimed ease-of-entry, due to the simple boot-stop guide. Basically you get all the I-awesomeness but with free leashes instead of brakes, saving you weight and cash. Fully featured with two risers, a flat mode, and a toe lever that can be locked or unlocked. Heel pieces are spring loaded, helping to keep a consistent release throughout ski flex. Toe wings are raised up to create deep snow-clearing channels that prevent icing. Simple Boot Stops shorten the step-in learning curve for previously fiddly tech-bindings. QuickFlick risers (x2) can be flipped in either direction, regardless of how you turn the heel. Wide-angled toe wings can hold your boot with more force, avoiding some pre-release. 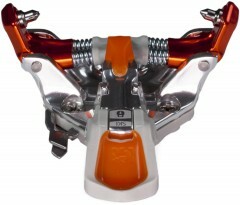 Mounting pattern is 30% wider than competitor models, for better hold and power transfer. Heel can be adjusted within a BSL range of 22mm so you can use multiple boots. The raised toe wings and a streamlined heel keep you flatter on the ski vs comparables. All adjustment mechanisms and mounting screws are Pozidriv #3 to keep things simple. Optional crampon system slides under the toe piece and is easy to affix and operate. Leash connectors can be mounted under either side so you can point them both outward. Manual comes with pro-tips such as how to enter ski mode levering your pole off your boot. I just purchased a pair of Ion 12 lt from the website. Are these the 17/18 with the updated heel rotation lock? Hi JP, I believe all of our inventory was swapped out at the beginning of the season for the 17/18 product. Just confirming whether or not you are shipping the 2017/18 version of the g3 Ion LT 12. Hi Tony, we sure are! All models are the latest and greatest. It was worth a shot, but you're correct that it won't work. 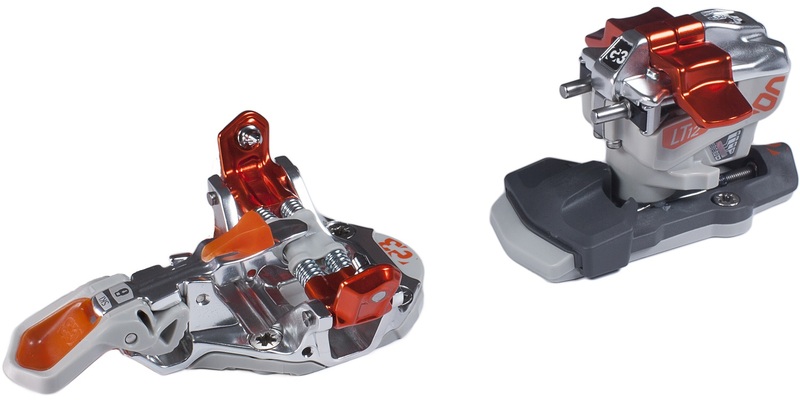 You'll be drilling new holes if you switch bindings from the Radical 2.0 to the Ion. From your pin height table, it looks like the boots on these sit 1-1.5cm higher than a lot of other bindings - both toe and heel, I am not referring to the delta here. Theory says that this should make it easier to edge the ski, but that it might also be less stable (think of riding on stilts as the extreme). Is this difference small enough not to be noticeable in real life? 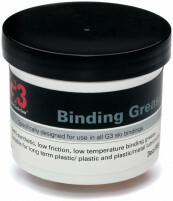 Hi GP_Alpine, folks tend to use this binding on bigger skis where the lifting effect isn't really noticeable. Maybe on race skis it would feel tippy! 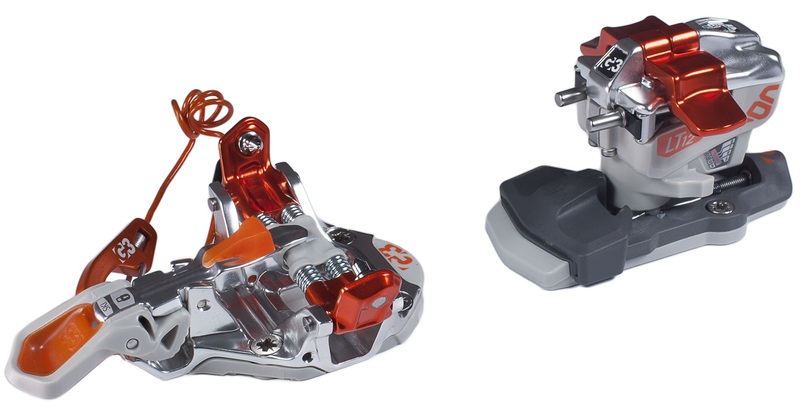 If weight is not your primary concern but is still relevant, these are the bindings to run. Essentially an extra refined, slightly beefed up Dynafit Speed Radical, they tour well and ski amazingly for what they are. The zero gap heel gives a solid, precise feel and the toe seems beefy. I have gotten to the top of several skintracks only to realise I forgot to lock the toe, a testament to the strength of the toe springs and a potential safety feature in avalanche terrain. Some more of those refinements include a beefy heel riser, space for a pole tip under the toe wings and sweet wedge-shaped block under the heel in flat mode, which facilitates snow clearing beautifully. This is my burly everyday binding for everything from slackcountry laps, to fast turns on alpine faces, to ill-advised pillow lines and shady doubles on Rogers Pass ski outs. I do reach for something lighter on the biggest days, but that's not a knock on the Ion in my book. It's designed to feel solid and ski well at a reasonable weight, and it delivers.